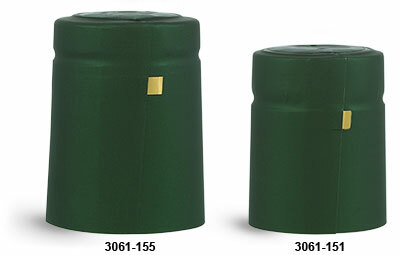 Green PVC heat shrink capsules in a matte finish are a stylish way to create a secure tamper evident seal. 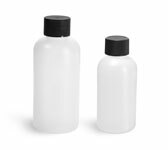 The capsules, applied with heat guns include gold tear tabs for easy removal after sealing. 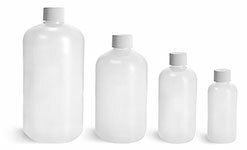 Purchase in bulk cases to ensure you'll have enough capsules on hand for batches of wine or spirits packaged in compatible bottles.